Proud to serve Gainesville and Jonesville Florida with the finest Dry Cleaning Services available. Same Day Service! Free Delivery! Come see us at Town and Country dry cleaners. Our prices are competitive and we have three convenient locations to serve you. 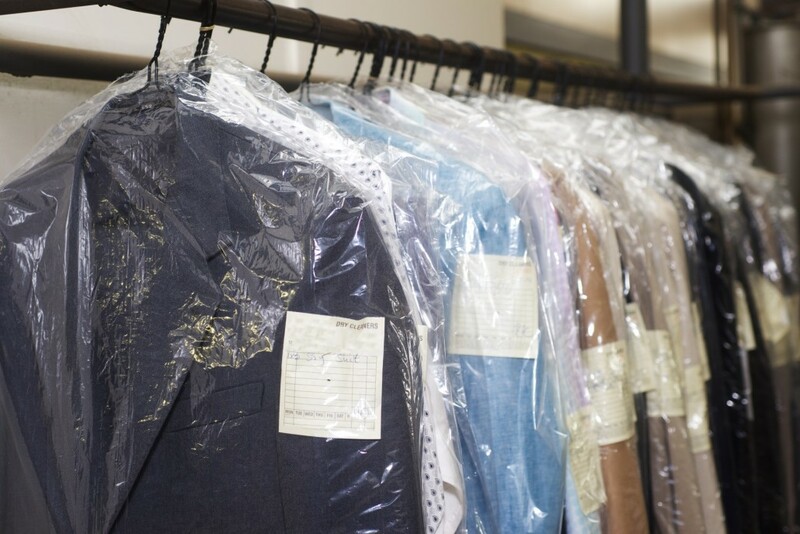 Whether you need dry cleaning, laundry services, or custom repair jobs, we are your trusted and local Gainesville Dry Cleaning leader. We have a quick turn-around time, personable employees and ensure that items we receive it handled with the utmost care. We offer free weekly pickup and delivery services, same day service, and drive through service. 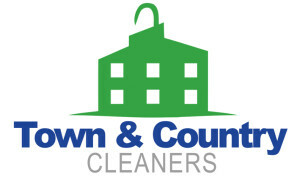 Town and Country dry cleaners is Gainesville’s best and most convenient dry cleaning service. There’s a reason we say “notice the difference“. Give us a try, we know we will become your trusted and experienced Gainesville Dry Cleaning Service! Customer service is important at Town and Country Dry Cleaners. Our Gainesville Florida Dry Cleaning experts will greet you with a smile and make sure they are clear on what services you are in need of. Our commitment to quality means that every garment will be thoroughly inspected by our knowledgeable staff and handled with care.